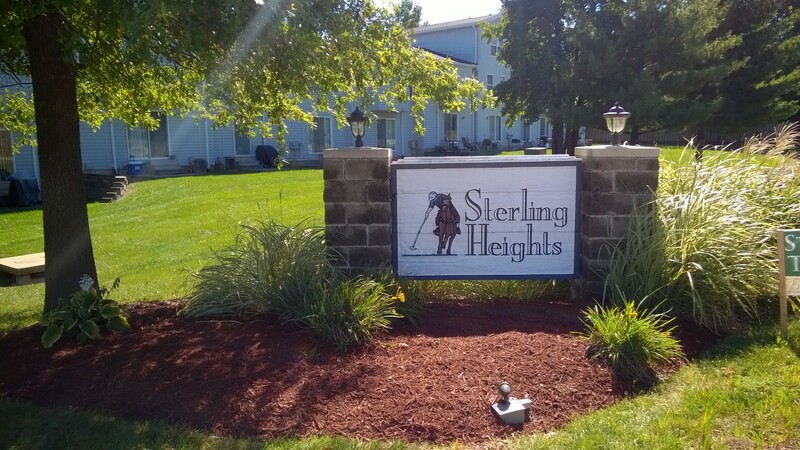 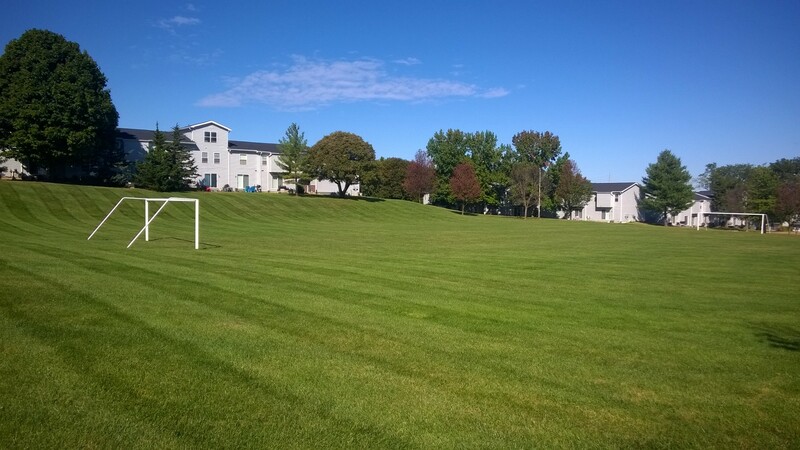 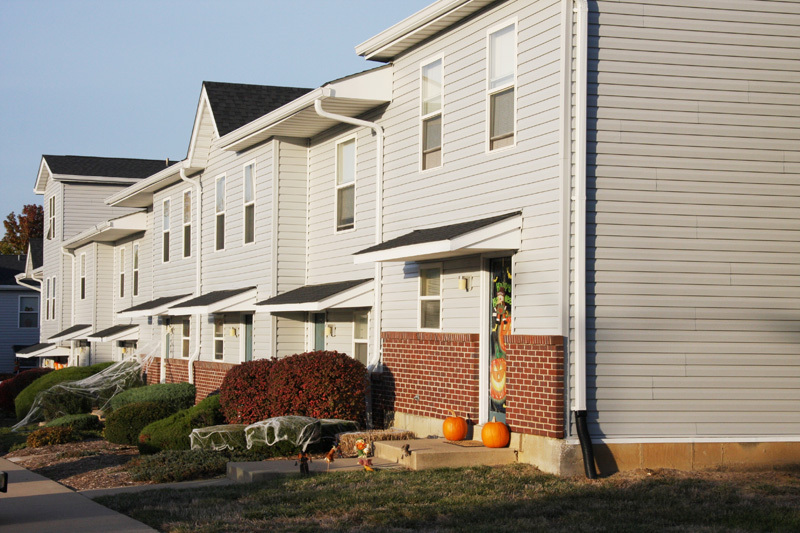 Sterling Heights Apartment Homes, nestled in the heart of St. Charles county, is an intimate retreat with the convenience of city life in a tranquil setting. 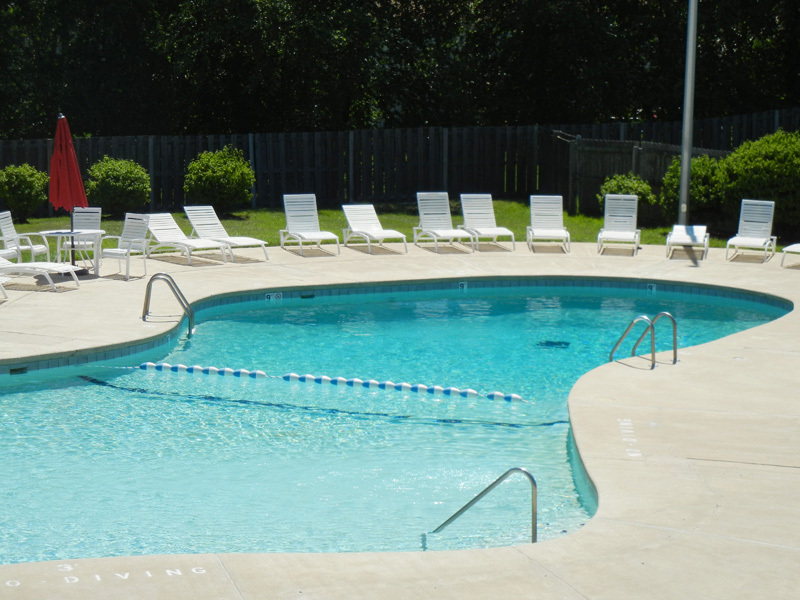 We offer a resort atmosphere with an abundance of amenities. 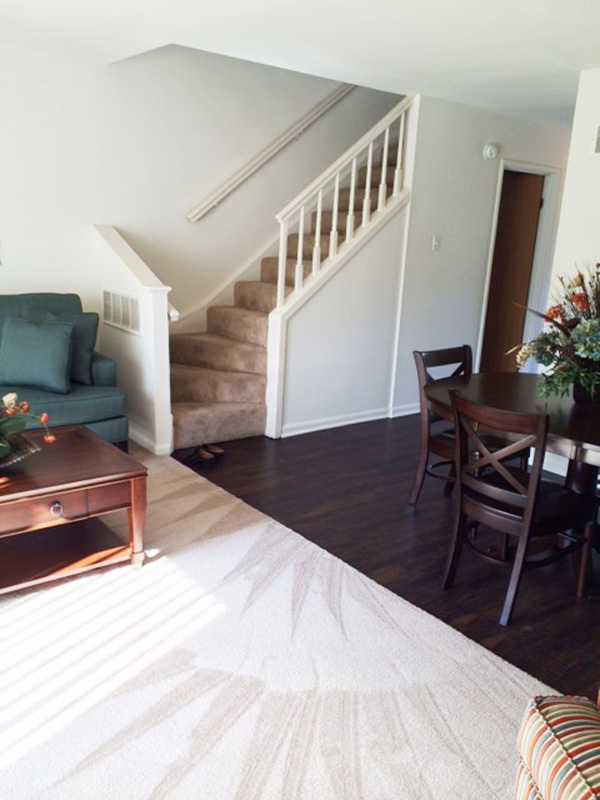 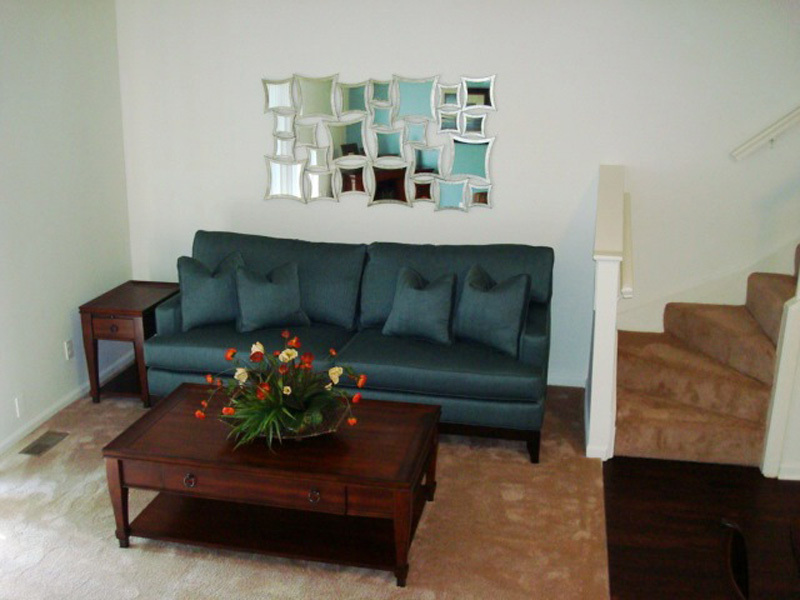 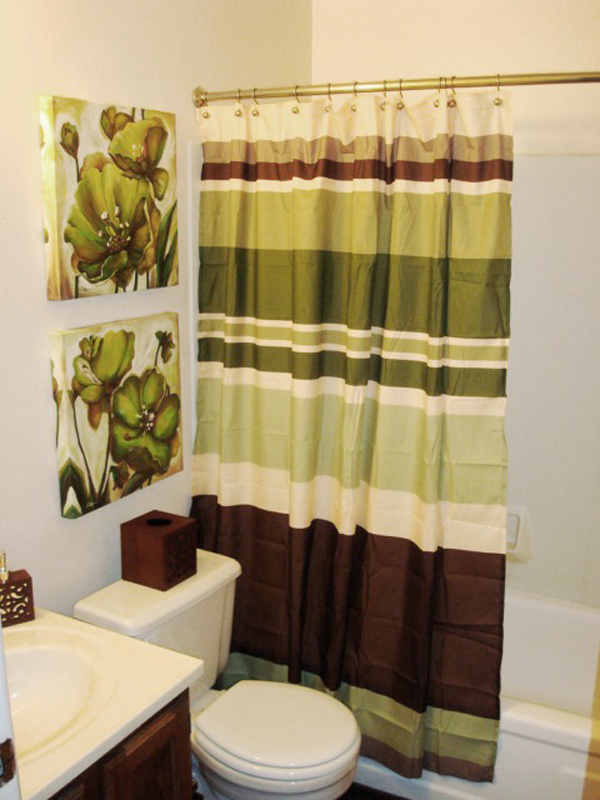 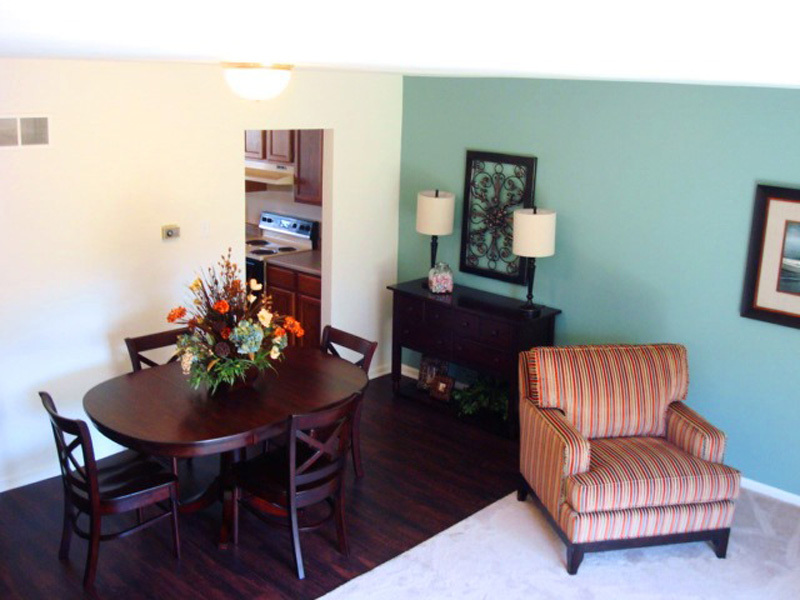 All of our apartment homes offer neutral decors with a private balcony or patio. 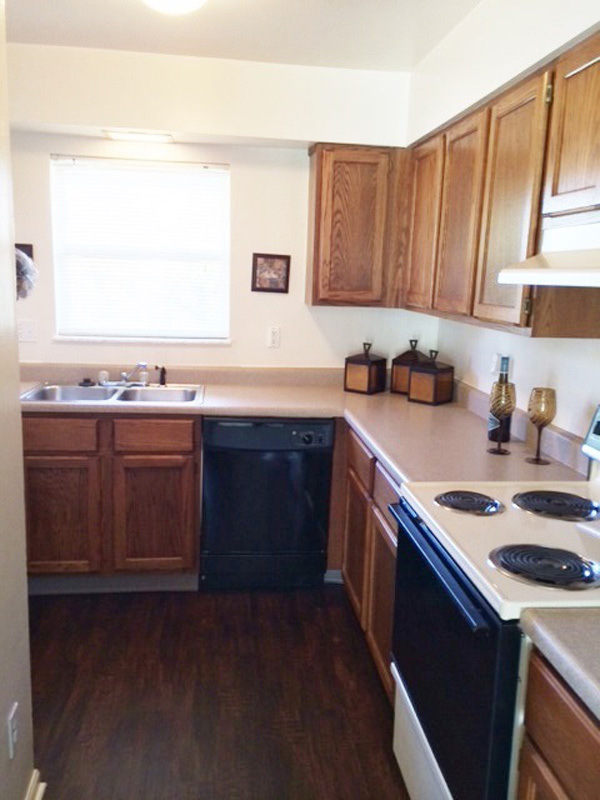 Our highly accessible location is perfect for everyone and is minutes from Highways 94, 40 and 70. 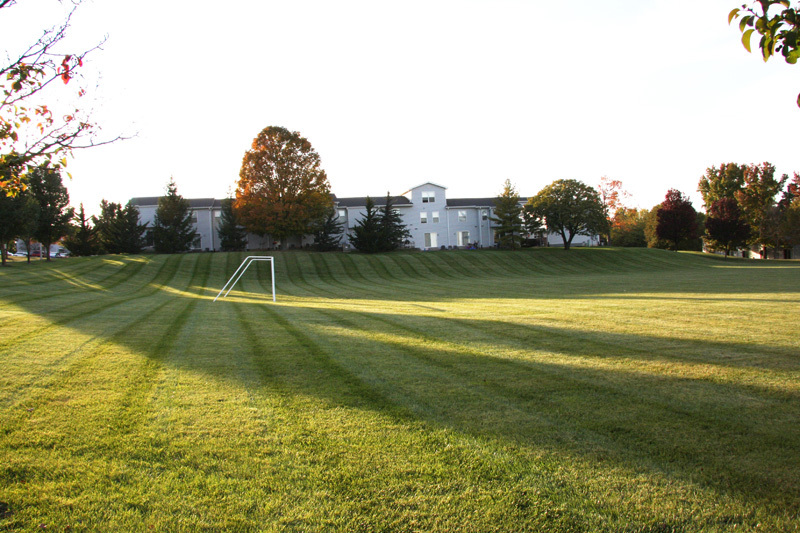 The pool, fitness room, ball field, and basketball court offer a variety of recreational activities for all ages. 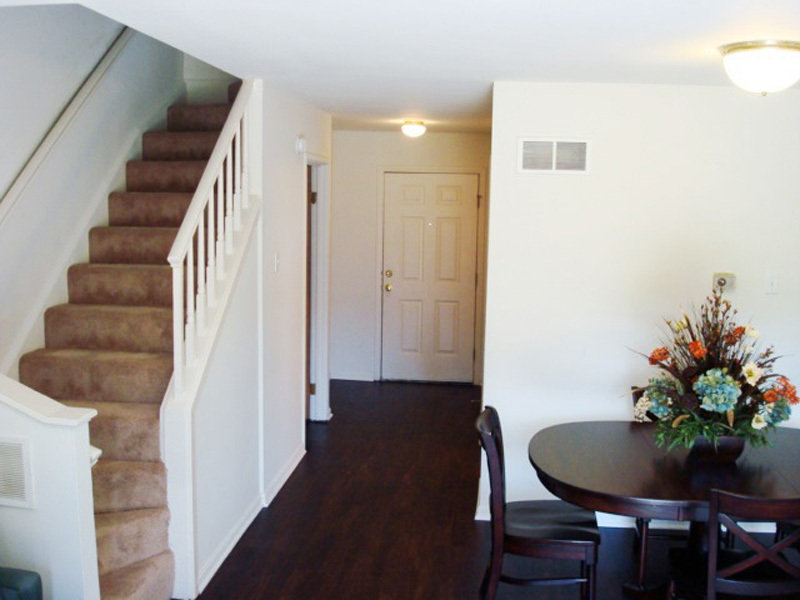 At Sterling Heights we know what you are looking for… An exceptional apartment that is clean, well maintained, and affordably priced. 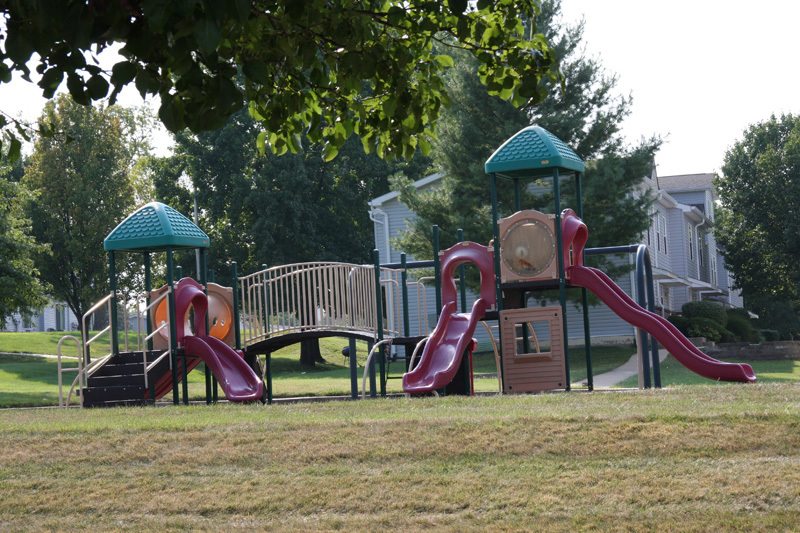 We look forward to sharing our community with you!